Named one of the “50 Most Influential People in Jacksonville,” Sam Kouvaris is the President and CEO of Pegasus Media Productions operating Samsportsline.com. As Sports Director/Managing Editor, Sam’s responsibilities included the presentation of the daily newscasts and the leadership of the sports department. He helped determine the sports coverage policy throughout the year. Since the inception of the local NFL franchise, Sam hosted a weekly review of the Jaguars game called “The End Zone” on Monday nights during the football season from 1995-2010. He currently is the host of “Jaguars All-Access” on Monday nights. Sam’s play-by-play experience stretches from football to polo and he has called events for CBS, NBC, ABC, ESPN, SportsChannel and the Sun Sports Network. 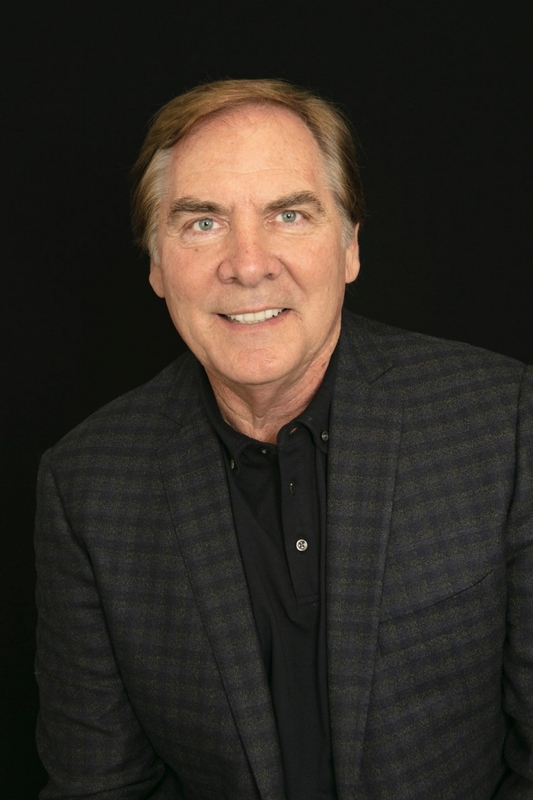 He was the pre-season television play-by-play voice for the NFL’s Jacksonville Jaguars from 2013-2016, served in that capacity as well in 2001 and 2002, and as the sideline reporter for the Jaguars Radio Network during the 2000 season. Sam’s web site Samsportsline.com is a very popular destination for sports fans looking for commentary, information, scores and sports on the Internet and navigation. Sam also maintains a Facebook page (Sam Kouvaris, Samsportsline) and regularly posts on Twitter (@samkouvaris) to keep viewers informed of the latest sports updates. 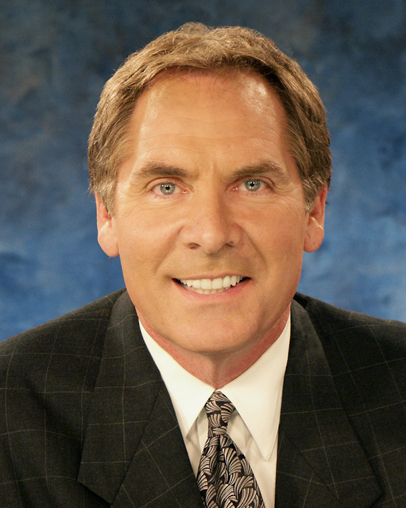 Sam is an Emmy Award winner and has won the Associated Press Broadcast Award as well as other honors including Sportscaster of the Year by numerous organizations. A popular feature on WJXT’s Eyewitness News at 5:30 for nearly 20 years was “Stump Sam.” Viewers were invited to send in their sports questions to see if they can “Stump Sam.” Sam maintained about an 90% correct answer rate since the feature’s inception in 1990 through 2010. Sam calls his experience in Navy tactical aircraft the highlight of his career. After a flight with the “Blue Angels,” Sam completed six weeks of training administered by the U.S. Navy at NAS Jacksonville and Cecil Field and received his “up-chit” (backseat qualified) to fly in the F/A-18. He has done stories with several squadrons in the Atlantic Fleet and has three carrier arrested landings and launches. Sam is one of a handful of people who have experience with the Blue Angels also have flown with the USAF Thunderbirds in the F-16. He earned his “9-G” pin, and has flown in the L-39 experimental jet training aircraft. He currently is a FAA Certified Pilot. Music and drama are among his hobbies; Sam plays several musical instruments including the trumpet and guitar. He has appeared as the lead vocalist for the St. Johns River City Band, the UNF Jazz band, The Douglas Anderson Jazz Band and The Les DeMerle Jazz Festival at numerous “Big Band” concerts. He serves on the Board of Directors for several charities in North Florida, including the MS Society. Sam’s annual golf tournament is held each May and benefits Dreams Come True, a Jacksonville based wish granting organization for children with life threatening illnesses. He is also active at St. Joseph’s Parish.